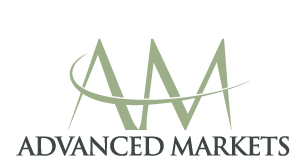 Charlotte, NC – April 11, 2016 – Advanced Markets LLC, the leading institutional liquidity provider and prime of prime, and Fortex Inc., the pace-setting FX technology company, have today announced the appointment of Bjorn Enqvist to the role of Managing Director. Bjorn will be responsible for driving business growth in Europe and worldwide through his vast expertise and institutional insight. Bjorn joins from Finance Magnates where he served as Head of their Cyprus office and played an instrumental role in the strategic growth and international expansion of the Finance Magnates Directory, as well in building and coaching Finance Magnates’ Cyprus team. Before venturing into the FX sector, Bjorn had a successful professional football career. He represented his native Sweden at all levels from u-16 to u-21 and played for such clubs as Malmö FF in Sweden, Crystal Palace in England and various other clubs in several countries in Europe. He finished his 18 year long football career with Aris Limassol FC in Cyprus. Bjorn has brought such sporting attributes as commitment, competitiveness, discipline and time management into his FX career helping him become a very recognizable figure in the industry today. “I am thrilled to have Bjorn join our vibrant team at Advanced Markets. As we experience new levels of growth and momentum, Bjorn’s knowledge and expertise will have an immediate impact on our growth in the MENA region”, said Natallia Hunik, Global Head of Sales at Advanced Markets. “After four great years at FM, I now feel it’s the right time to take on the next challenge of my FX career. 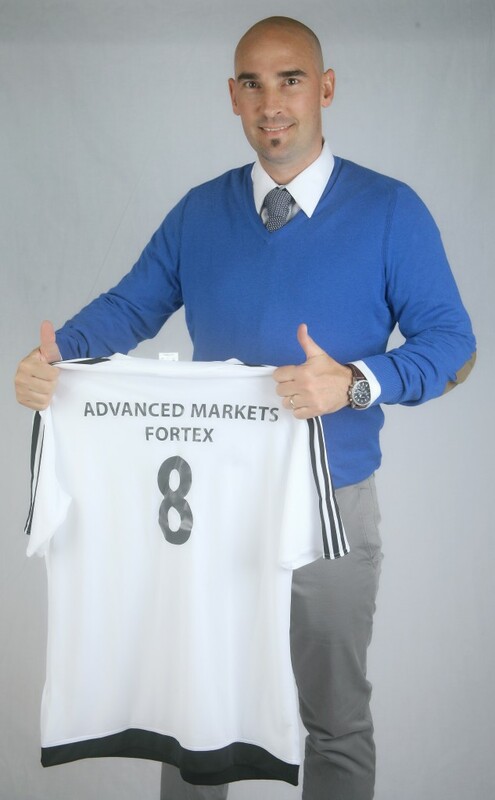 I’m extremely pleased and excited to join such a well-established and thriving business as Advanced Markets / Fortex”, said Bjorn Enqvist. “I can’t wait to “pull on the shirt” and line up alongside one of the most dynamic and well respected sales teams in the industry, with the aim of building and establishing a strong regional presence and contributing to the company’s global growth”. Fortex Inc. is a renowned financial technology company that has developed one of the world’s leading ECN trading platforms, facilitating $12 billion in currency, metals, energy, and CFD trades, and 500,000 tickets, daily for tens of thousands of traders around the world. The company’s powerful Fortex 6 platform comprises sophisticated cloud infrastructure, and middleware solutions that have revolutionized currency, commodity, and equity trading. Today, traders, broker dealers, market makers, money managers, banks, hedge funds, and investors around the world rely on Fortex to accelerate trade execution and support sophisticated trading strategies. Some of the most successful currency trading firms have built their FX businesses on the Fortex platform. Fortex is headquartered in Redwood Shores, California with offices in New York, Boston, Hong Kong, Shanghai, and London. The company is privately held.